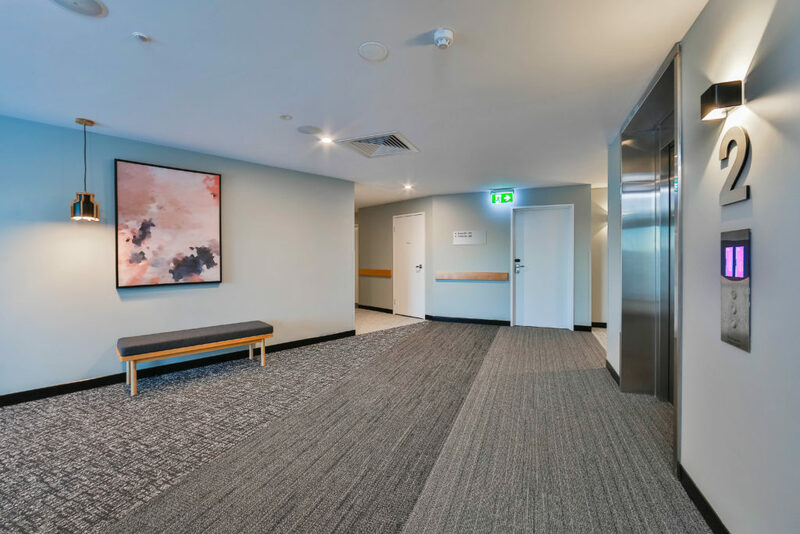 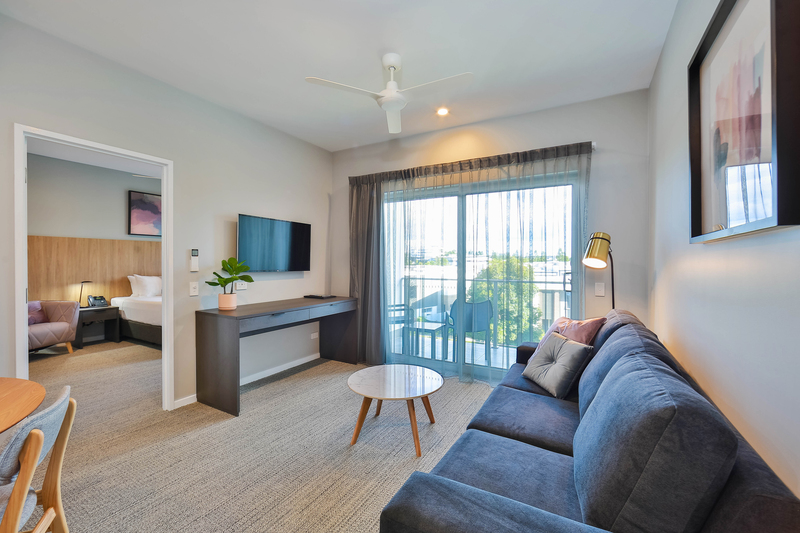 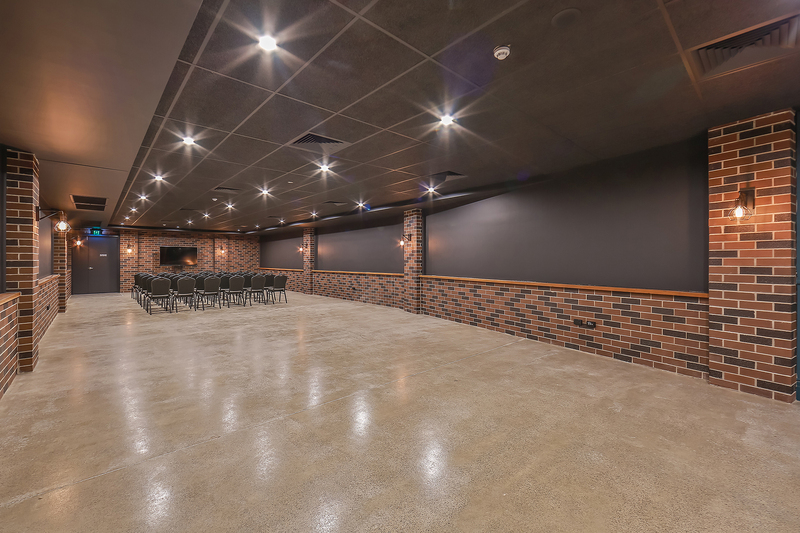 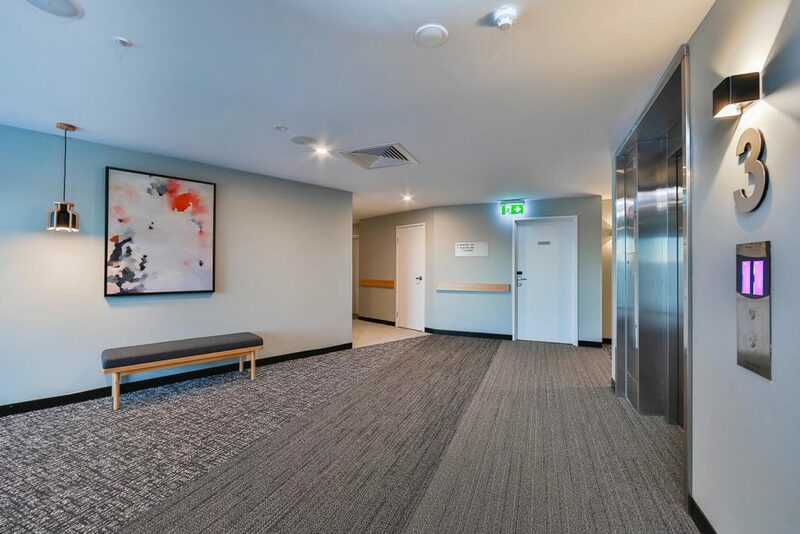 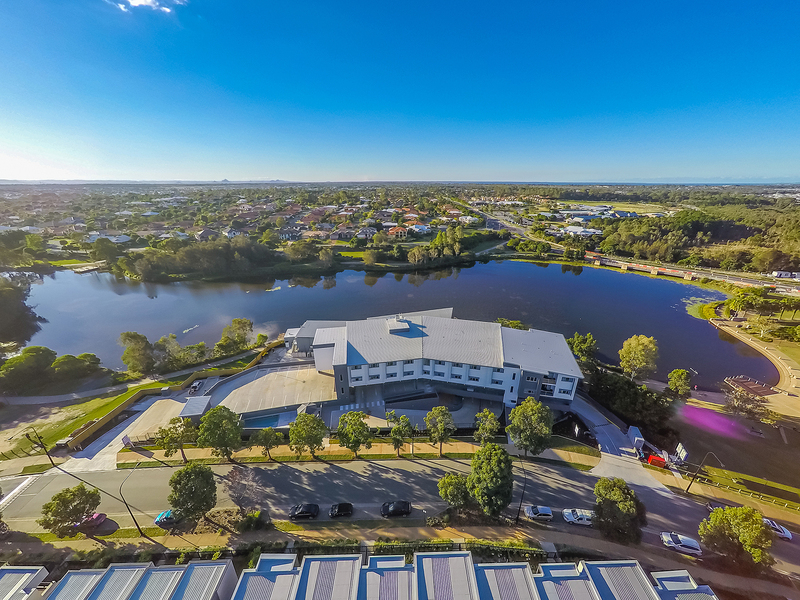 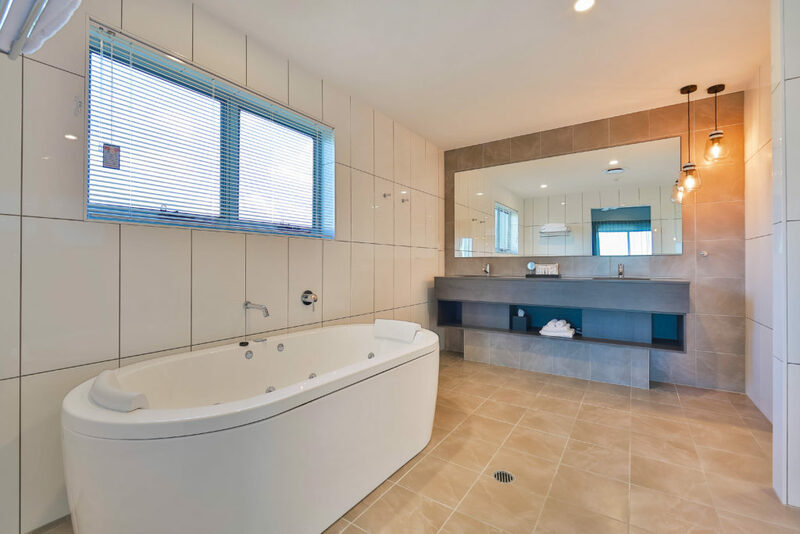 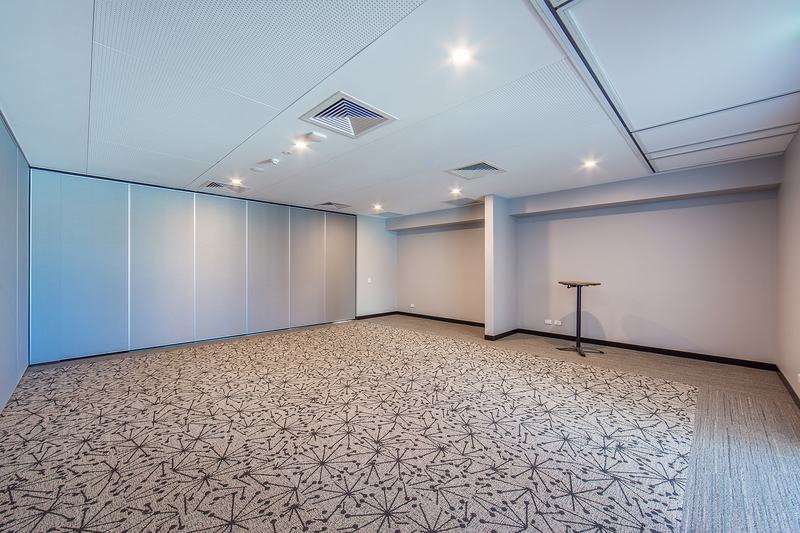 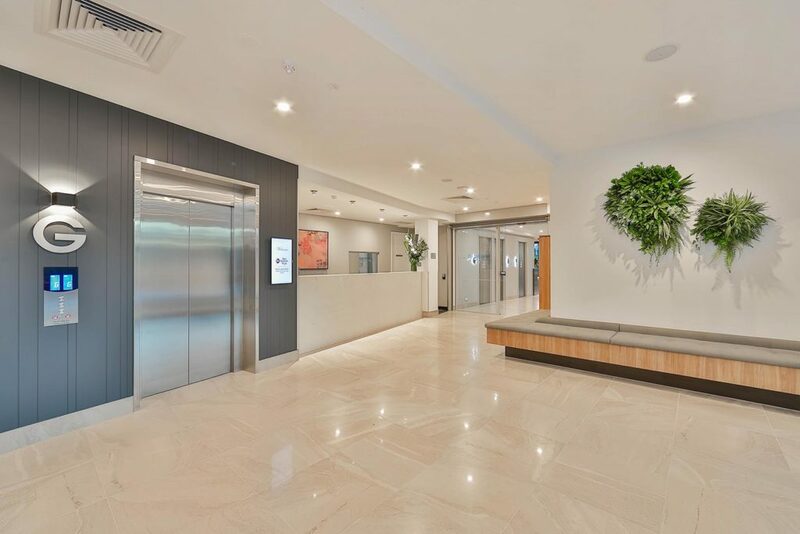 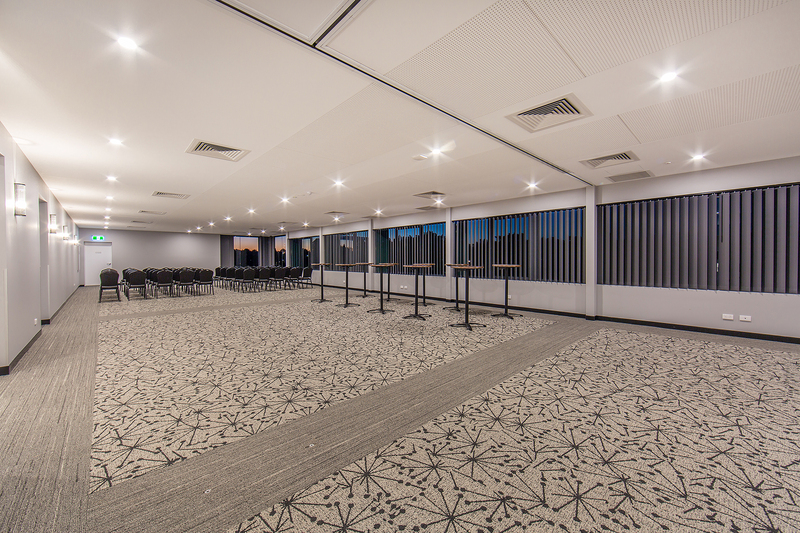 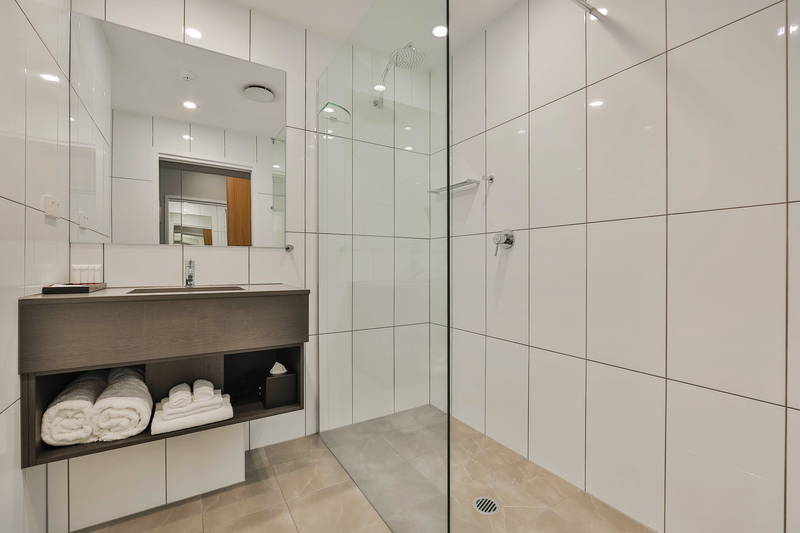 The Best Western Plus North Lakes Hotel, Conference & Function Centre is situated at 22 Lakefield Drive, right at the edge of the picturesque Lake Eden in the town centre of North Lakes – voted Australia’s Best Master Planned Community of 2017. 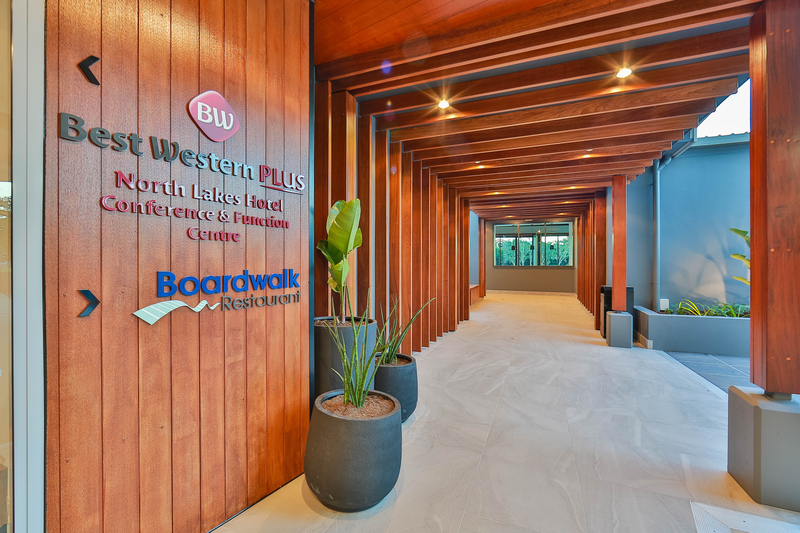 Welcoming guests since April 2018, the Best Western Plus North Lakes Hotel is a 46 room 4 ½ star hotel offering both corporate and leisure guests high-quality boutique accommodation with a variety of room options. 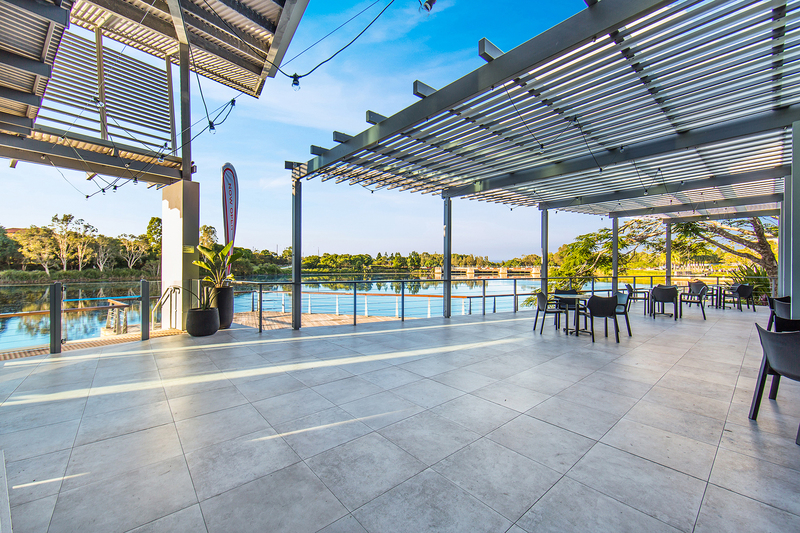 The North Lakes Hotel Conference & Function Centre provides 9 premier function spaces perfect for weddings, conferences and private events, and the Boardwalk Restaurant offers an idyllic dining experience overlooking the lake. 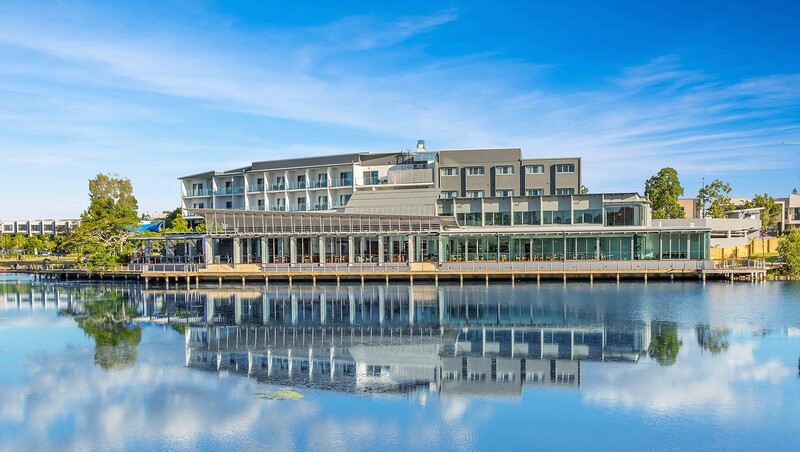 Just metres from the front door are acres of tranquil lakeside where you can take a leisurely walk along the water’s edge. 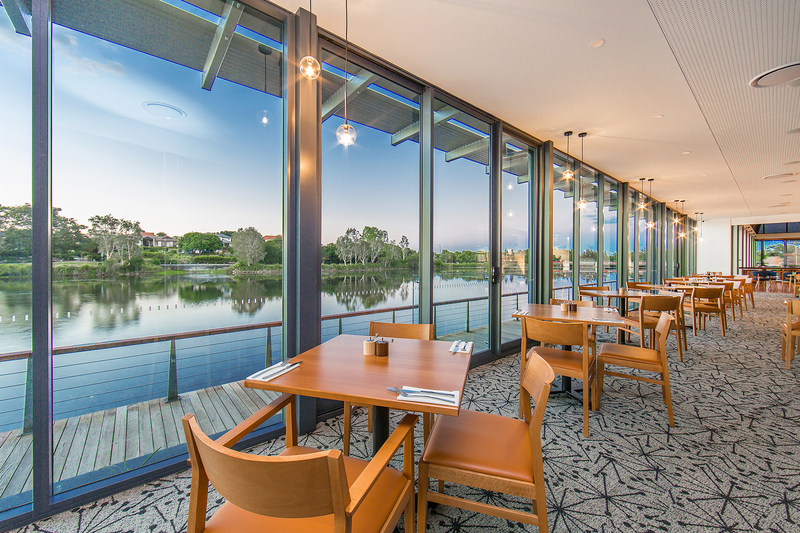 Pedestrian and cycle tracks connect with North Lakes Town Park, an idyllic lakeside venue perfect for a picnic or socialising with family and friends. 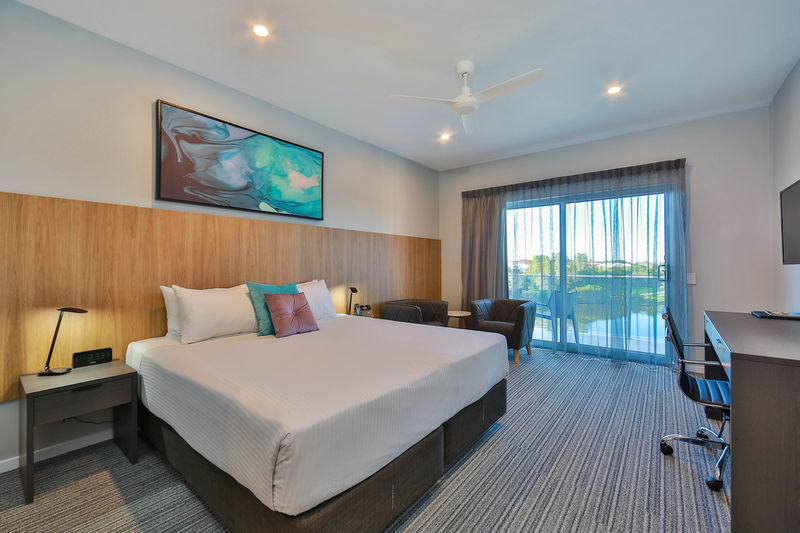 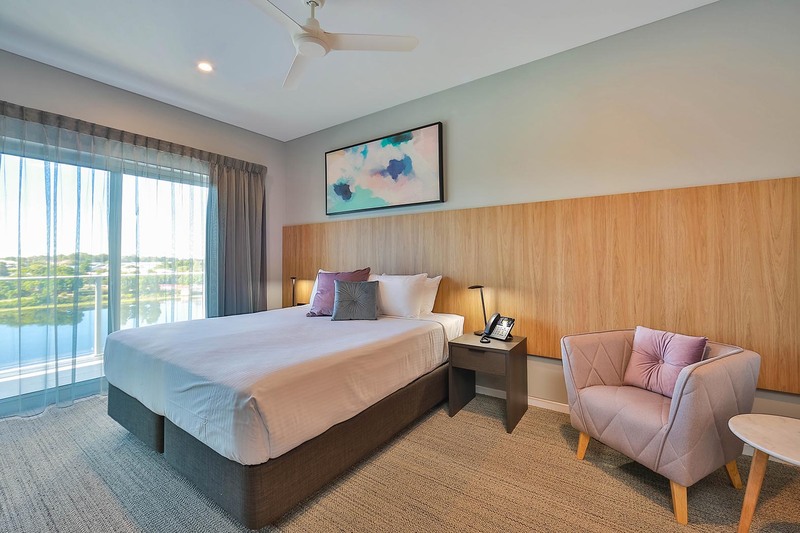 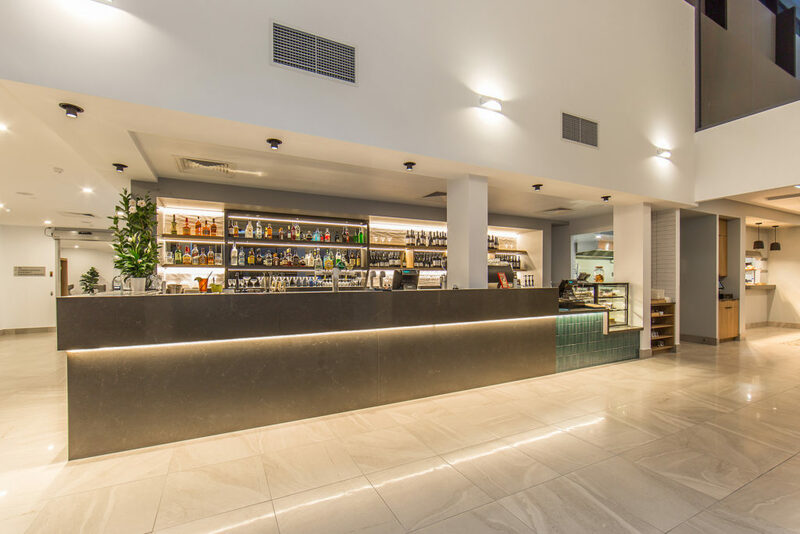 North Lakes Hotel is within minutes’ walk of Westfield Shopping Centre with over 200 speciality stores to explore, an abundance of parks and open green spaces & a wide variety of restaurants with different dining options & cuisine types. or give the Hotel a call on 07 3180 2888.